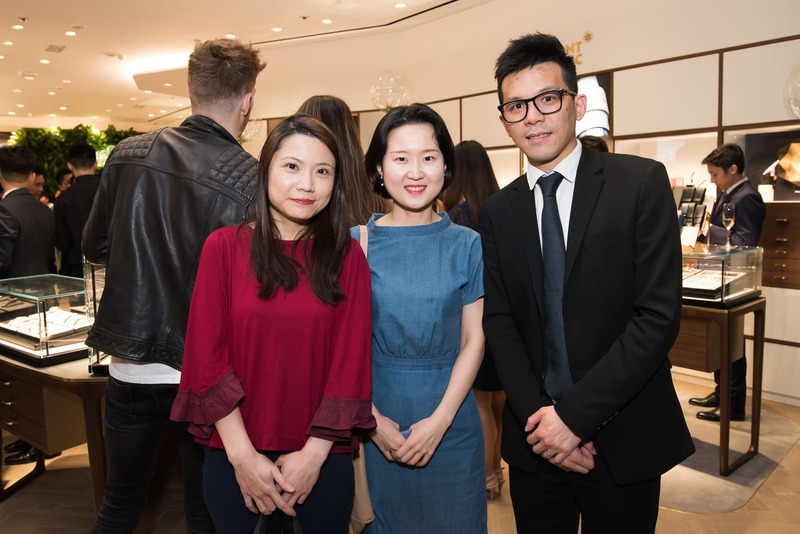 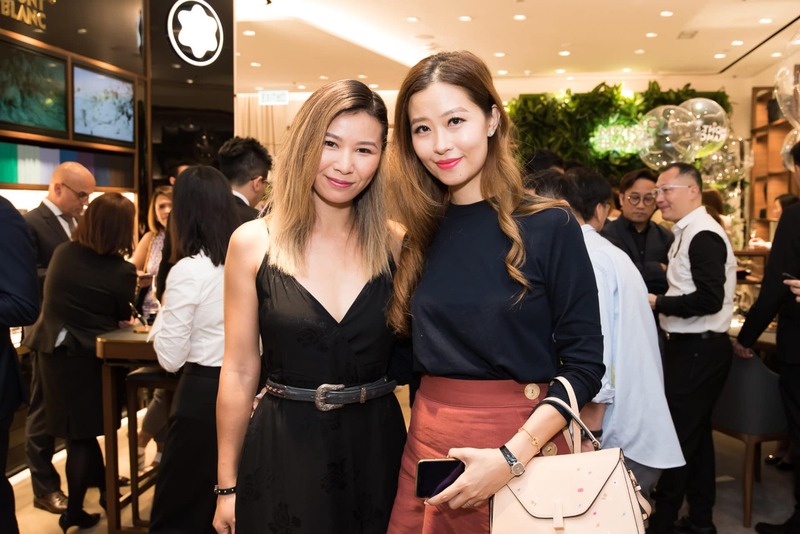 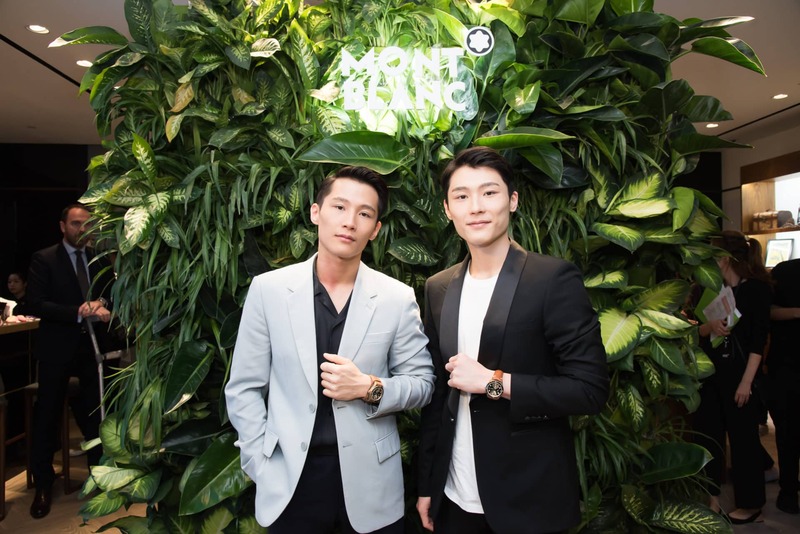 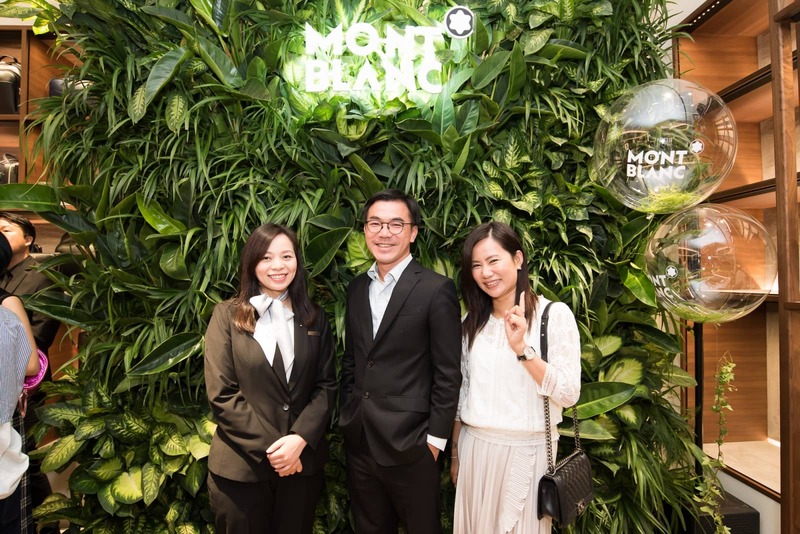 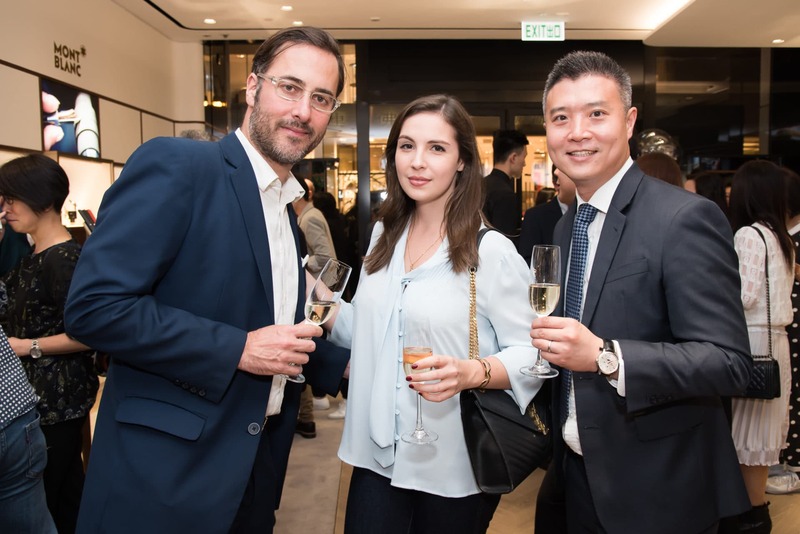 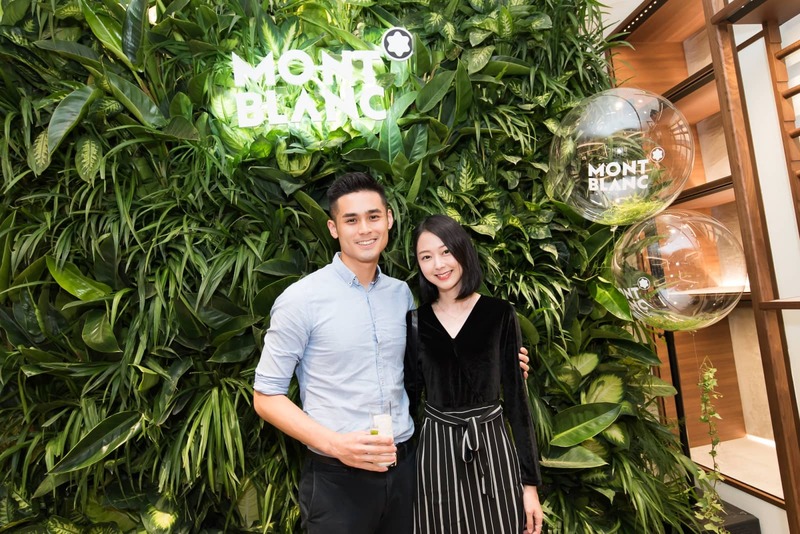 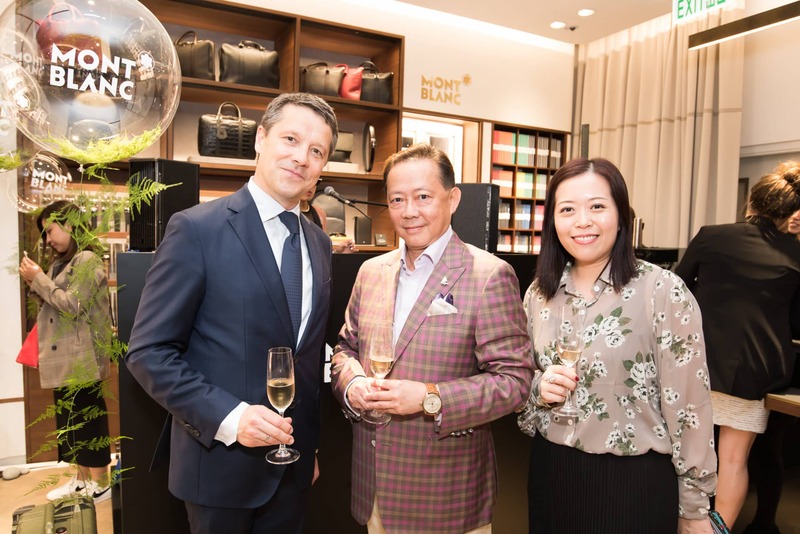 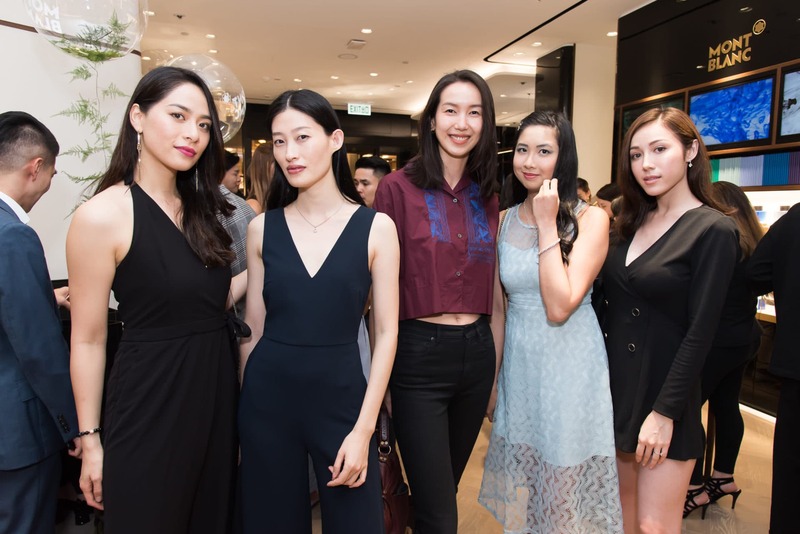 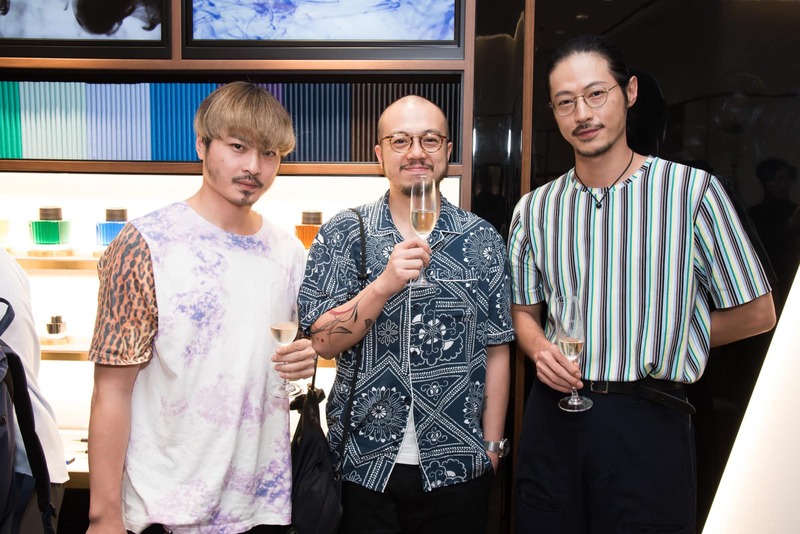 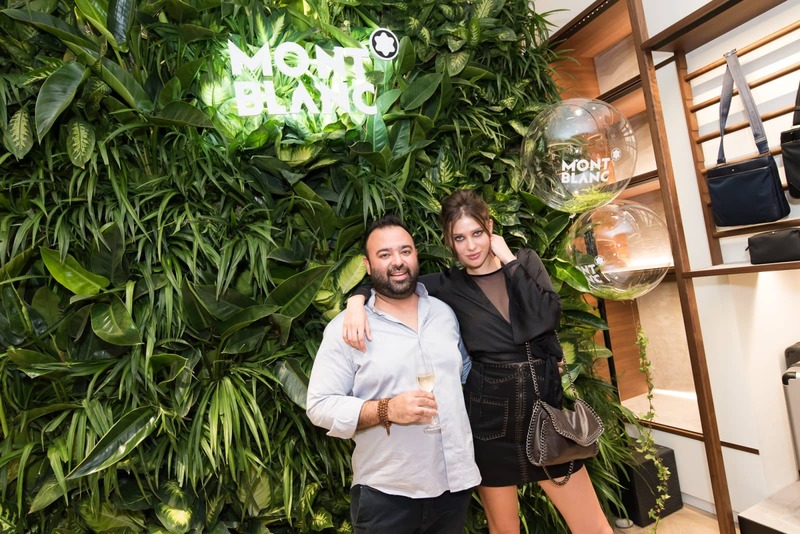 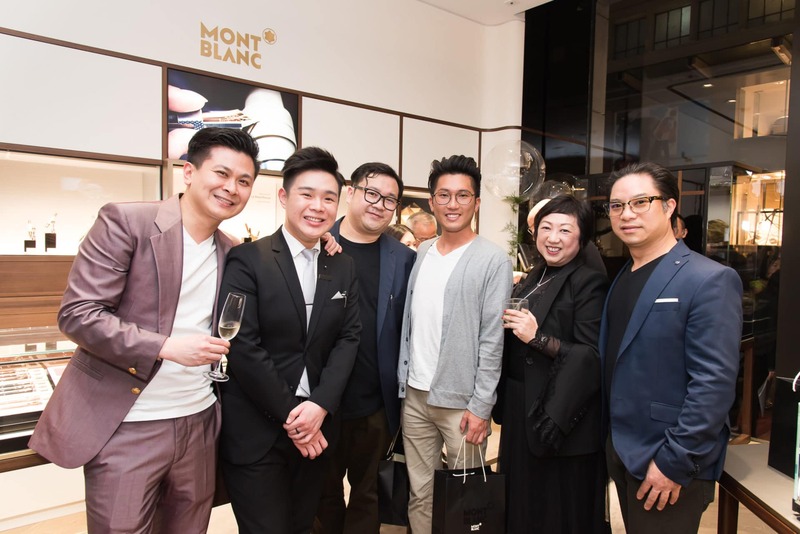 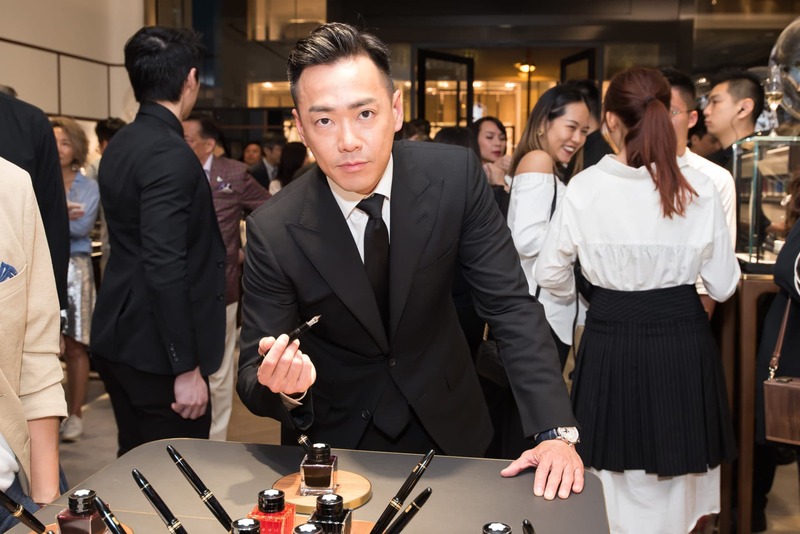 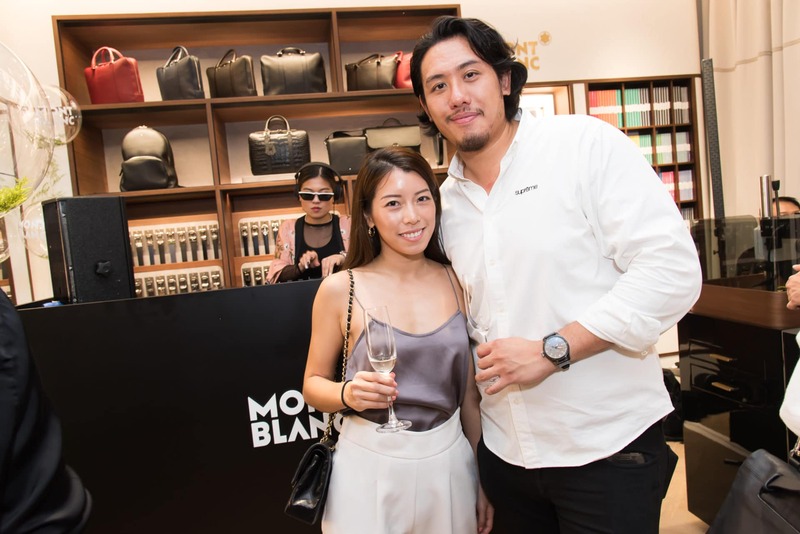 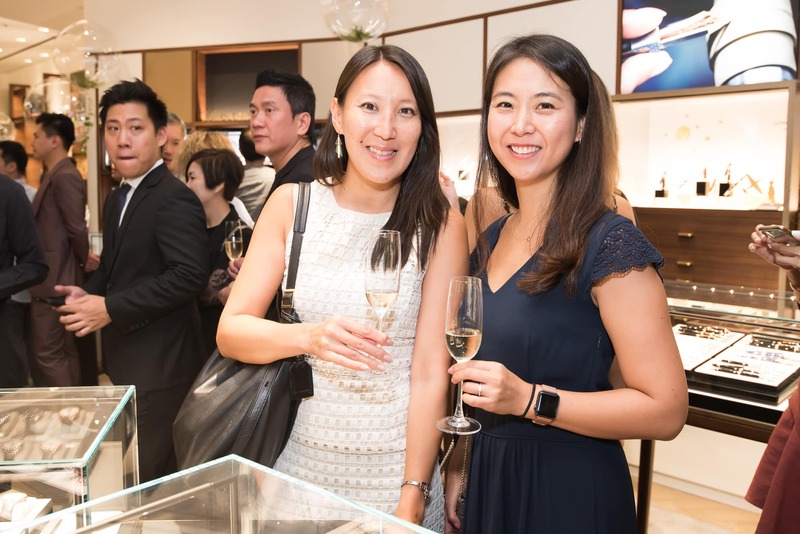 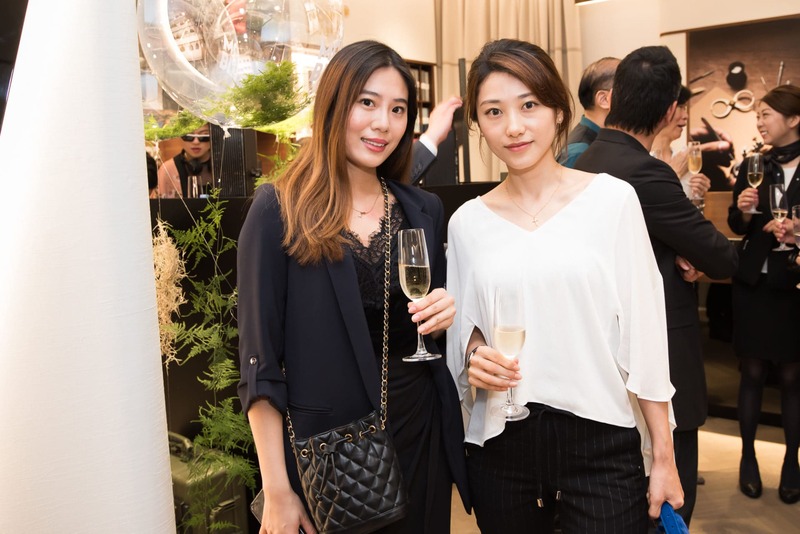 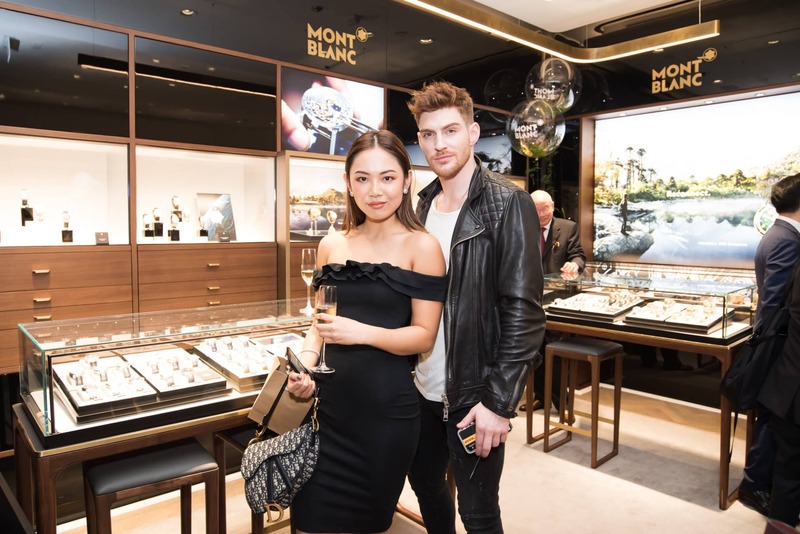 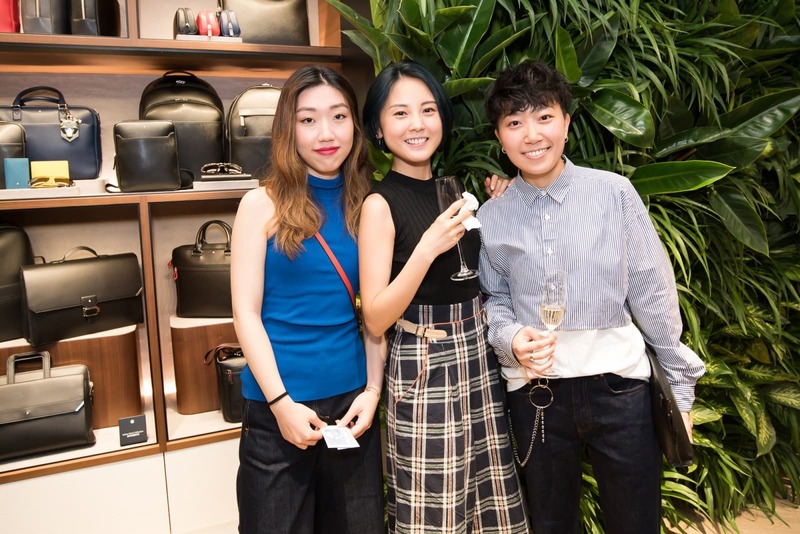 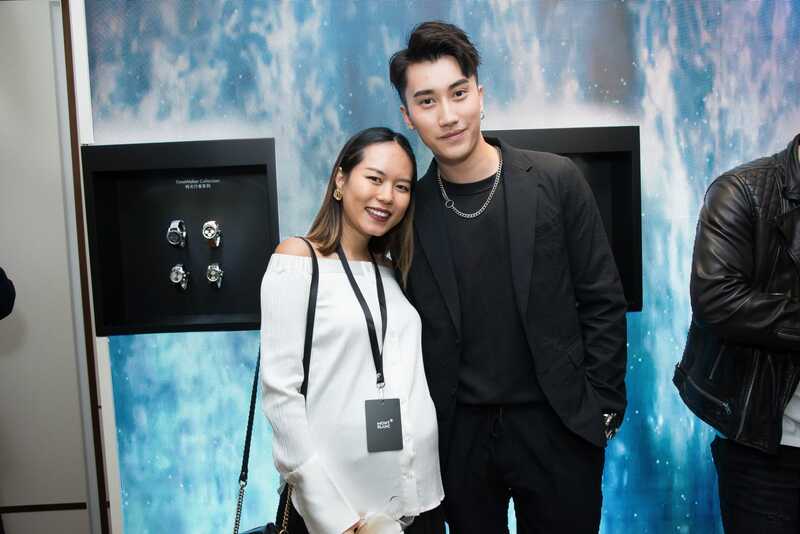 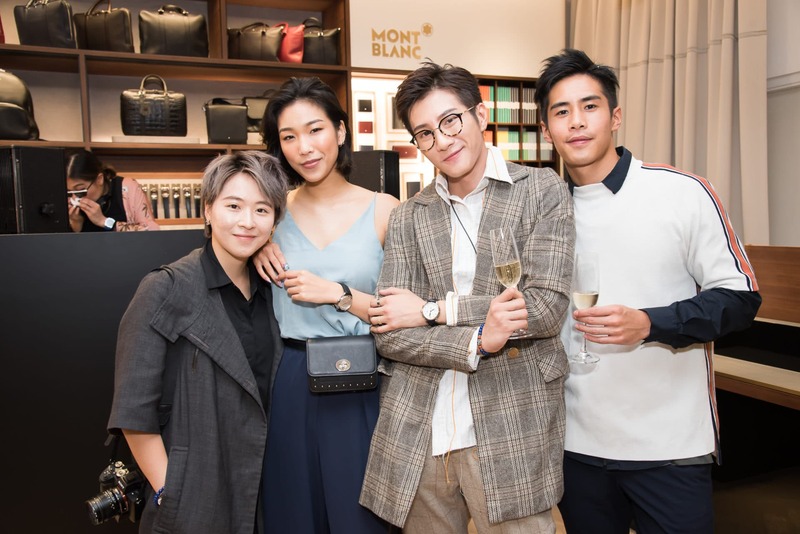 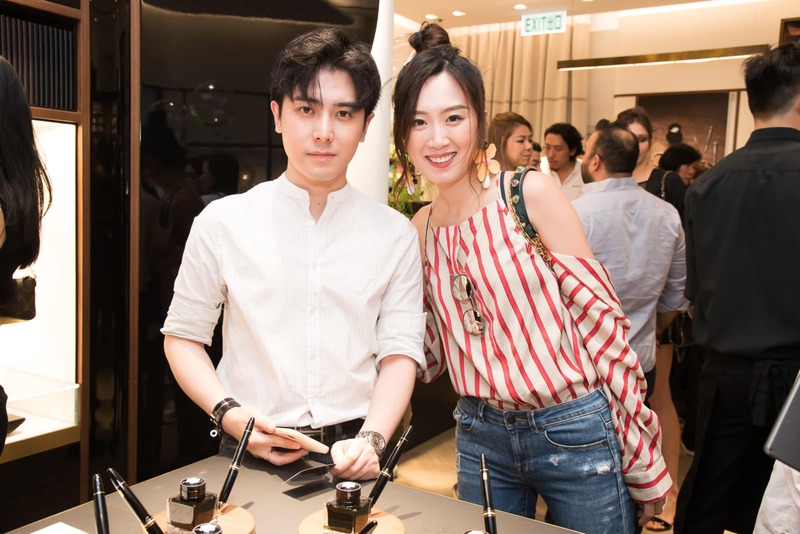 In celebration of the reopening of Montblanc‘s new 1881 Heritage flagship store and the launch of the 1858 watch collection, the brand’s CEO Nicolas Baretzki invited Hong Kong actress Karena Lam and Taiwanese actor Sunny Wang to join him for a special opening ceremony last night, followed by an exclusive cocktail reception. 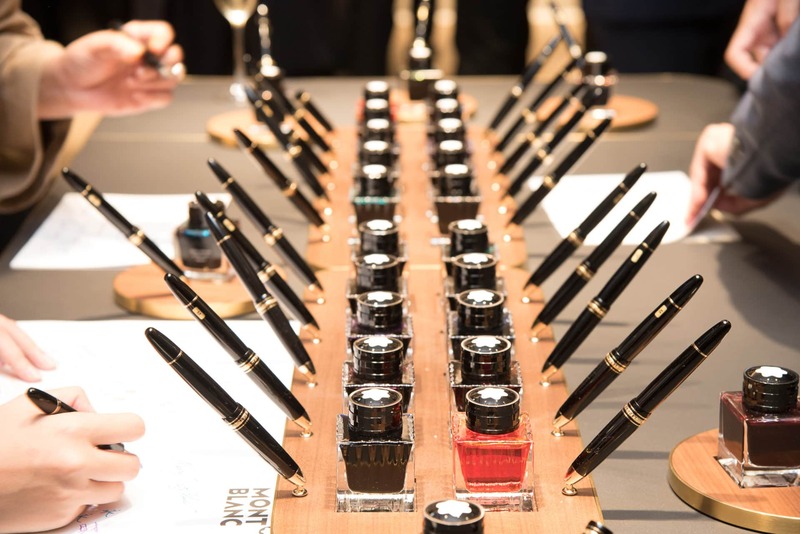 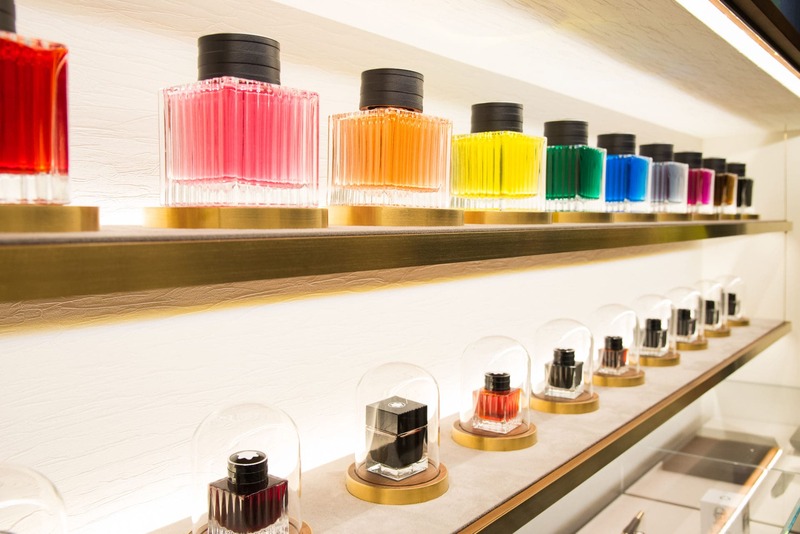 With an aim to provide customers with a multi-sensorial interactive experience, the newly reopened flagship has undergone a major makeover, featuring an extensive range of the iconic products and a special Ink Bar. 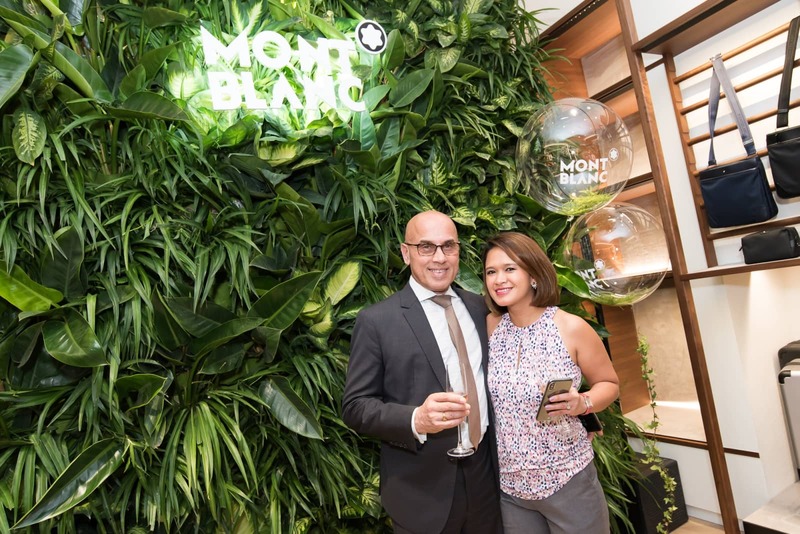 For the cocktail reception, Montblanc decorated the interior with nature-inspired items from an LED wall displaying a rushing waterfall to one that’s covered with foliage from floor to ceiling, all in the effort to highlight the key themes behind the brand’s new 1858 collection: reflection and reconnection with nature. 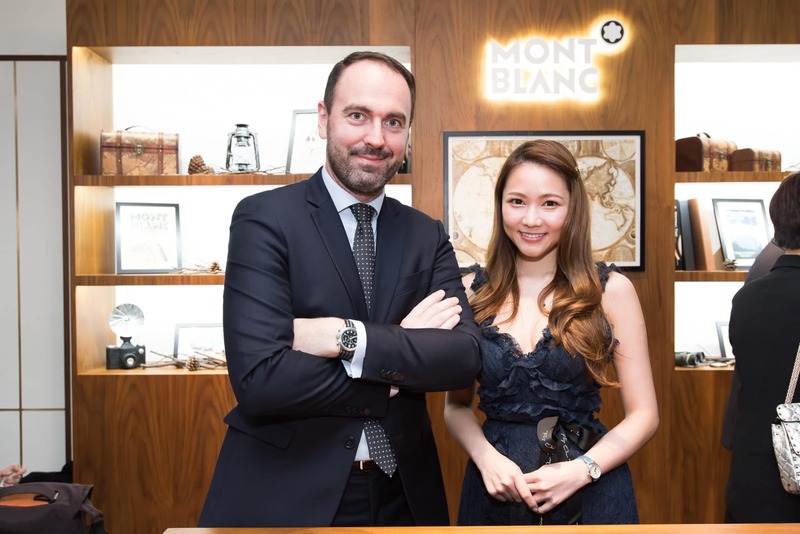 Guests were also able to learn more about the history behind this collection at the ‘History Wall’, and take a look at the demonstrations hosted at a workshop led by Montblanc’s experienced watchmaker, who flew in all the way from Switzerland. 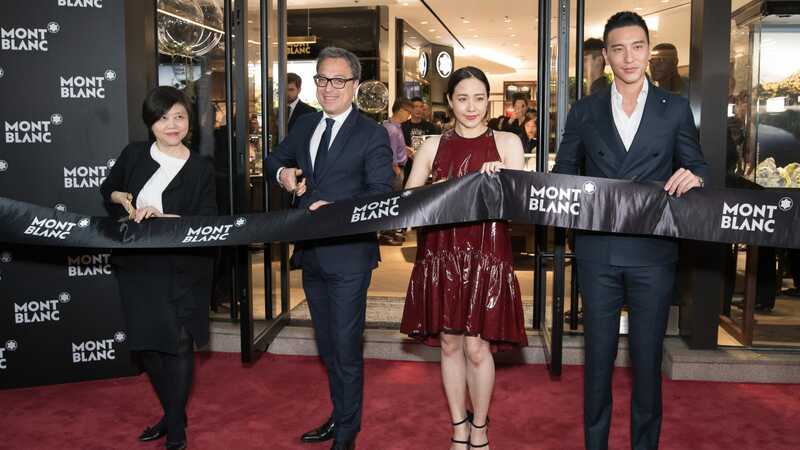 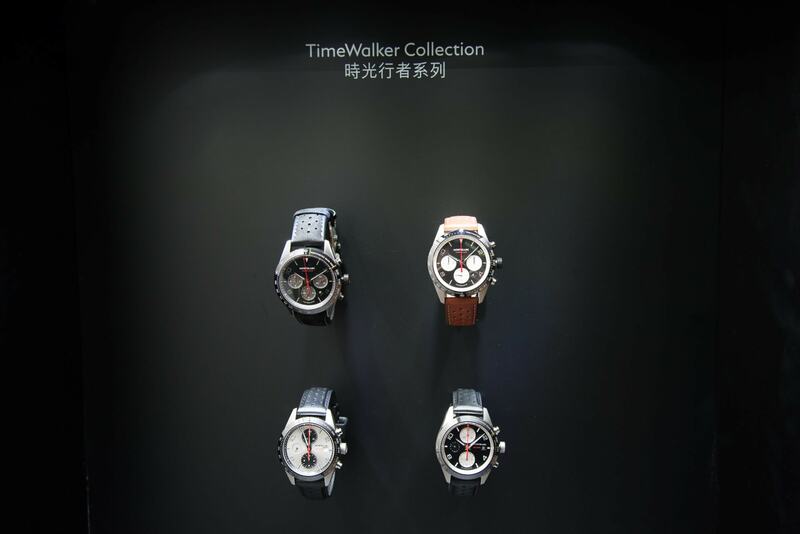 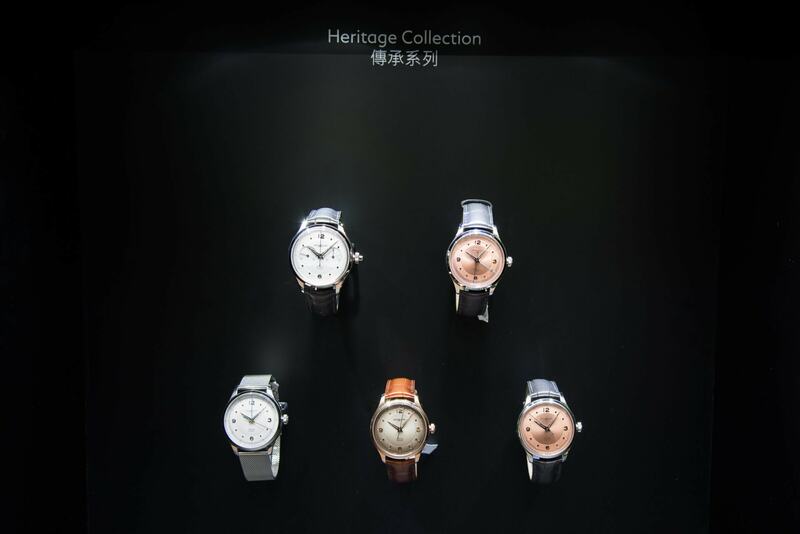 Other new emblematic collections — including the Montblanc Heritage Collection, Montblanc Star Legacy Metamorphosis Collection and more — were also on display, allowing watch lovers to admire the brand’s new SIHH novelties in full detail. 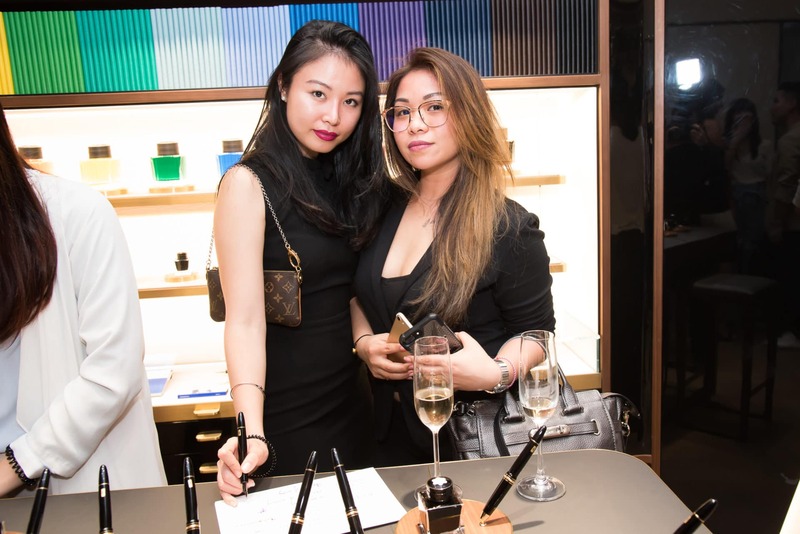 Click ahead to see photos from last night’s event.